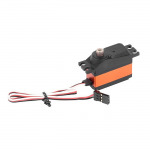 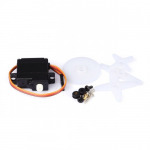 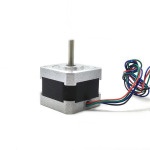 Motors & Actuators - 3D Print Prototypes d.o.o. 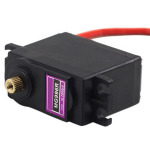 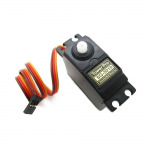 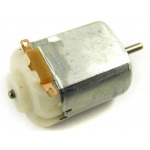 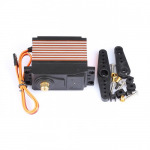 Motors & Actuators There are	13 products. 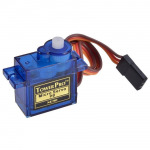 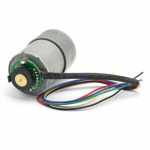 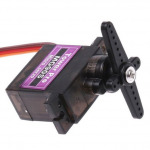 Motors and Actuators make your projects move.